Our magnet car signs are made using premium flexible magnetic sheeting. Our vehicle magnets have superior holding power... flexible magnetic sheeting is a thermoplastic, permanent magnetic product with high-intensity, multi-pole magnetic arrangement designed to produce superior holding power on most metallic surfaces. Car door signs are a cost effective way to promote your business, event or political campaign. Design Online or Ordering Available Below. Custom magnetic signs will adhere to most metallic surfaces, use them on your car doors and truck doors as removable advertising. Magnetic car signs can be used over and over. Provides identification for small business owners whose vehicles often double as company vehicles. Politicians get key name recognition when used on cars in parades or around town. Full Color Digitally Printed Magnetic Car Signs - 24'' x 12'' - Most Popular Size. Full color magnets on your car door signs are nice effective way to promote your business, event or political campaign. You are the advertising. 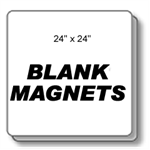 Most Popular size blank 24 inches wide x 12 inches tall magnets. Advertise you business by just driving around in your vehicle. White magnets only. Perfect for creating your own magnets for your car, truck, van or suv. Magnetic Car Signs - 18'' x 12''. Car door signs are an effective way to promote your business, event or political campaign. Custom magnetic signs will adhere to most metallic surfaces, use them on car doors and truck doors. Quantity discounts. A Popular size blank 18 inches wide x 12 inches tall magnets. Advertise you business by just driving around in your vehicle. White magnets only. Perfect for creating your own magnets for your car, truck, van or suv. Fits perfectly on any vehicle. Magnetic Car Signs - 24'' x 18'' - Fits larger doors. Car door signs are an effective way to promote your business, event or political campaign. Custom magnetic signs will adhere to most metallic surfaces, use them on car doors and truck doors. Full Color Digitally Printed Magnetic Car Signs - 24'' x 18''. An effective way to promote your business, event or political campaign. 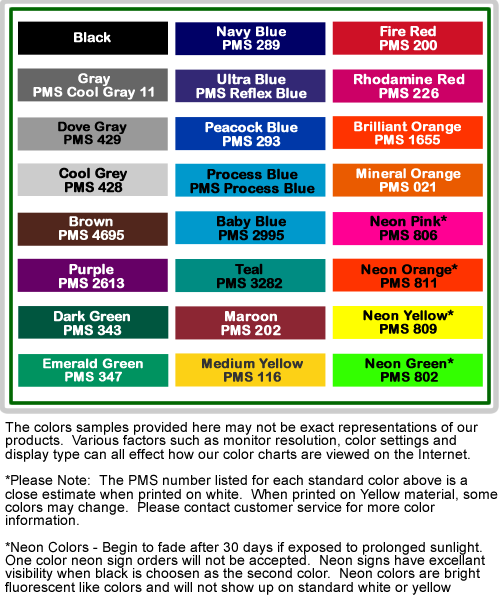 Full color magnets on your car door signs are perfect way to advertise your business. You are the advertising. Blank 24 inches wide x 18 inches tall magnets. White magnets. 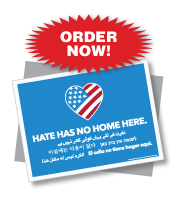 Good size magnets for advertising either your business or your political campaign. Create your own magnets with these blank magnets. Magnetic Car Signs - 12'' x 12'' - Perfect for smaller doors. Car door signs are an effective way to promote your business, event or political campaign. Custom magnetic signs will adhere to most metallic surfaces, use them on car doors and truck doors. 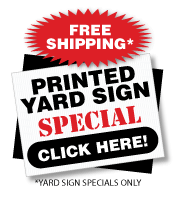 Full Color Digitally Printed Magnetic Car Signs - 12'' x 12''. Great for promoting business. Full color magnets on your car door signs are nice effective way to promote your business, event or political campaign. Advertise everywhere you go. Magnetic blanks 12 inches wide x 12 inches tall magnets. Perfect size for you compact car. Advertise you business by just driving around in your vehicle. White magnets only. Perfect for creating your own magnets. Popular size blank 24 inches wide x 24 inches tall magnets. Advertise you business by just driving around in your vehicle. White magnets only. Perfect for creating your own magnets for your car, truck, van or suv. Magnetic Car Signs - 18'' x 8''. Car door signs are an effective way to promote your business, event or political campaign. Custom magnetic signs will adhere to most metallic surfaces, use them on car doors and truck doors. Full Color Digitally Printed Magnetic Car Signs - 18'' x 8''. The full color effect really helps to show. Full color magnets on your car door signs are nice effective way to promote your business, event or political campaign. Own a driving school? Mark your vehicles with New Driver magnets. Magnets come in an easy to order kit. Kit includes 2 door magnets and 1 rear vehicle magnet. Alert other drivers of your New Driver and keep everyone safe. Yellow magnets easily seen. It can be dangerous for Student Drivers. Alert other drivers of your Student Driver and keep everyone safe. Magnets come in an easy to order kit. Kit includes 2 door magnets and 1 rear vehicle magnet. Yellow magnets can be easily seen from a distance. Plain magnet NEW DRIVER. Keep other drivers alert of your Student Driver and keep everyone safe. Magnets sold per pair. Yellow magnets can be easily seen from a distance. Plain magnet PLEASE BE PATIENT STUDENT DRIVER. Keep other drivers alert of your Student Driver and keep everyone safe. Magnets sold per pair. Magnets have radius corners to help prevent from flying off the vehicle. CAUTION NEW DRIVER magnet. Keeping other drivers alert of your New Driver. 24'' Wide x 12'' Tall and .030'' thick Magnets. Magnets sold per pair. Magnets have radius corners. Student Driver magnets have a superior holding power. Student Driver Magnetic Car Sign with Car Symbol. Alerting other drivers of your New Driver to keeps everyone safe. 24'' Wide x 12'' Tall Magnets. Sold per pair. Magnets have radius corners. Student Driver magnets have a superior holding power. New Driver Magnetic Car Sign with Car Symbol. Sold per pair. Make other drivers aware a New Driver to keep everyone safe. 24'' Wide x 12'' Tall Magnets. Magnets have radius corners. New Driver magnets have a superior holding power.